There can not be a single person in the world who decides on a trip or tour to India and have not come across Jaipur or put that city in the top three of the must-go places during their stay here. Jaipur is irresistible, and rightly so, this place offers so much to the table that it is practically impossible not be drawn by the charm of Jaipur. 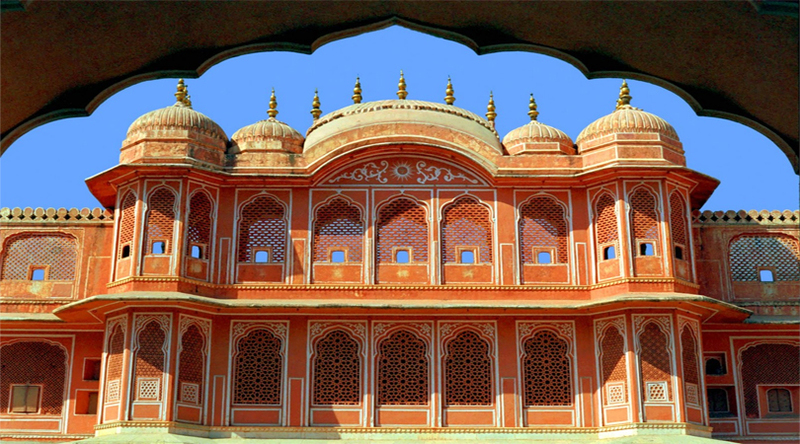 Jaipur, the name at that rings a bell in every travel enthusiast’s ear all over the world. 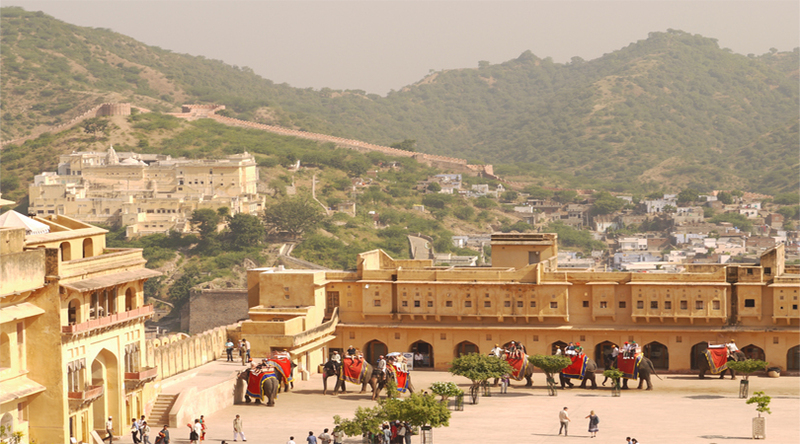 Jaipur is the ultimate holiday destination to experience the true Indian culture and tradition. This rapidly developing city has everything from the best infrastructures and complexes to be able to call it a major city in India but at the same time a well preserved huge array of historical buildings and monuments as well maintained and visited by lakhs of people every year. There are many attractions in Jaipur and although the numerous places of interest may pose as the main attraction to this place, there is also a very important factor that may draw people in this part of Rajasthan – the hotels in Jaipur. Spread across the whole city, these hotels rank among the best not only in India but the world over. A room booking in these kind of hotels in Jaipur is required to be made months before the actual date of the trip. Some get lucky and get an opening within a month or two, the rest wait up to 6 to even 10 months. These top national and international chains of resorts and hotels in Jaipur boasts to provide you with the best of the services and facilities, incomparable to anywhere in the whole country and make you feel like a king in the land of the kings. Jaipur has two sides of the city – the old and new Jaipur. While the old has a modern look to it with modern infrastructures and surrounding, the other side of the Old Jaipur resonates the feeling of being in Old India. The houses are all painted with pink colour in this part of the city and the buildings are old. You will not find complexes or shopping malls with designer or branded clothes in this area, but instead find small shops selling local handicrafts, souvenirs and various other traditional items. The cheapest budget friendly hotels in Jaipur lie in this part of Jaipur though you may find a handful in the other side of Jaipur too especially around the train station area. The newer side of Jaipur displays all the modern amenities and infrastructures. A visit to areas like Amrapali Circle around the posh area of Vaishali Nagar makes for a one stop wonder where all the malls and complexes are spread across long stretches on both sides of the road and eventually forming a centre in the heart of the city. This area plays host to all the brands you could find and is also the hub for all national and internal fast food chains. A little further from this circle as you drive along the road you will start spotting the superbly grand and luxurious hotels in Jaipur. The beautiful thing about Jaipur is that, in the midst of all the developments the city is seeing, it still manages to preserve its historic monuments and pay as much attention to it. These monuments are not clustered in the suburbs or in a specific area of the older part of the city. There are many important monuments standing in the heart of the city and scattered all across the city, both new and old and sighting an important monumental building in the middle of the most busy traffic is very normal in Jaipur. Jaipur is one of the most beautiful and memorable places to visit in India. The people are warm and a stay in one of the hotels in Jaipur will introduce you to a whole new world of their proud and rich culture and tradition.